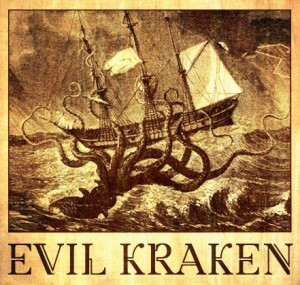 We are a community of artists called Evil Kraken, with seven active members from various artistic walks of life united by one vision: We want to show steampunk from Germany is alive and kicking! is of course a German language production but all episodes will receive English subtitles. technology, but it also spawns monsters. The Amt für Aetherangelegenheiten (i.e. Aether Affairs Agency) is an excellent startingpoint for any number of adventures. Wolfmen collide with Prussian civil servants, and »modern« technology and gadgets with uber-correct archiving procedures. In the laboratories of the Agency, the things the intrepid agents recover from their expeditions into the aetherial fog are analyzed with typical German efficiency. Soldiers protect the populace and the Agency is always listening for reports of strange happenings out there. And since every Kraken has eight tentacles, the final one is the steampunk scene, which we want to get as involved with the project as possible. 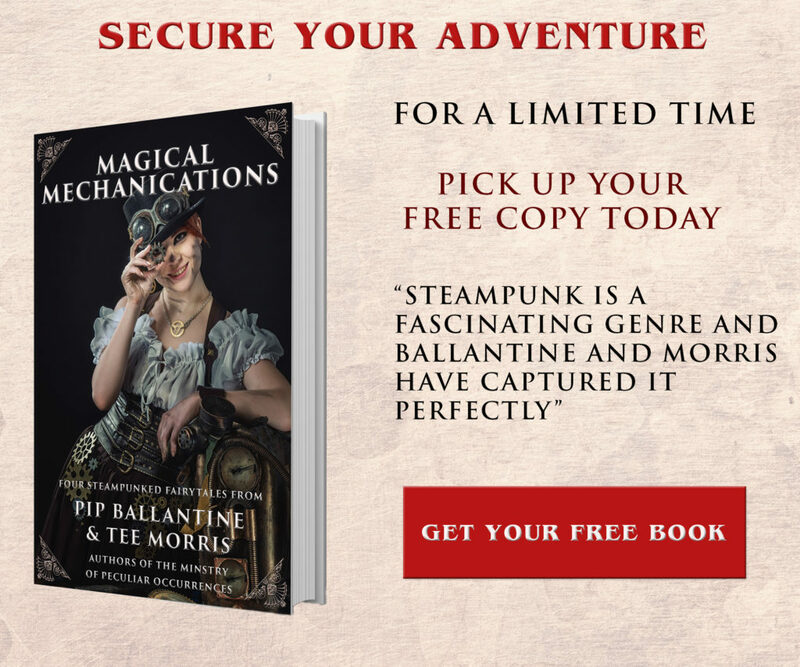 Apart from professional actors for the main roles many steampunks will join the cast and crew because there is great demand for employees at the Agency. Everybody can apply for a vacant position in the Ministry. Our goal is to show that steampunk is alive in Germany, that Steampunk does not have to be set in Victorian London and the British Empire. 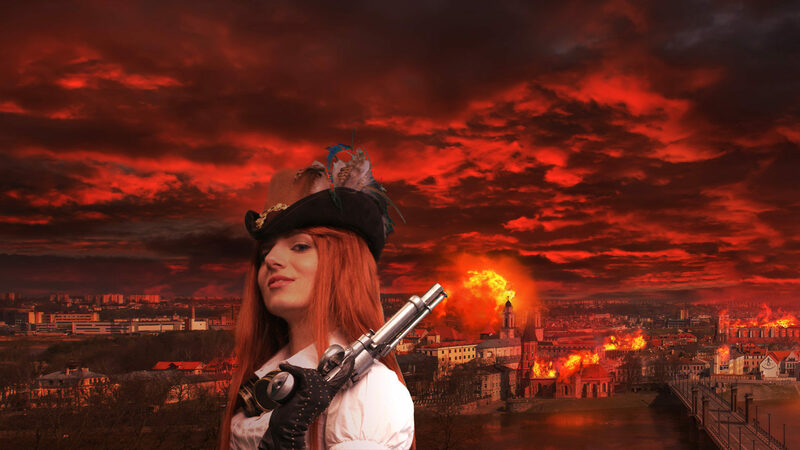 We showcase German steampunks, their wonderful creations and of course we want to provide great entertainment. The website is growing day by day and we will upload pictures and other material soon. An English version of the site is in the works. You can find out more about the project at aetherangelegenheiten.de or on our Facebook page.